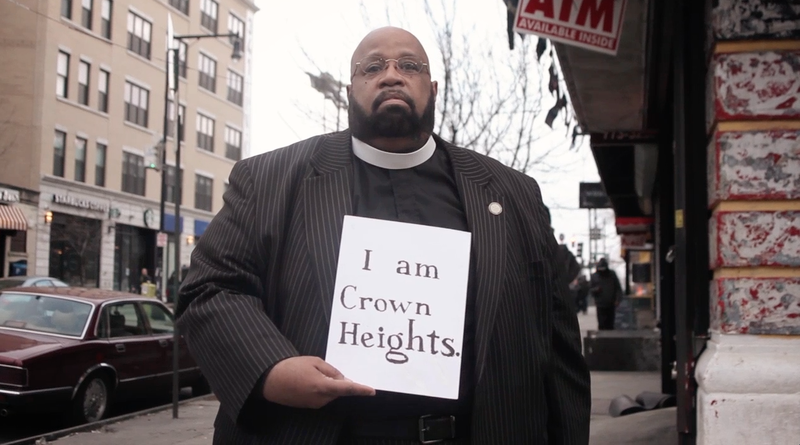 The Free Portrait Project paints a portrait of a place through it’s people by giving oil-painted portraits to residents of Crown Heights for an entire year, creating a physical record of who we are now amid shifting demographics, it documents our community and quietly breaks the tradition of portraiture reserved only for a wealthy few by giving these portraits… for FREE. I’ll give portraits to neighbors who may not otherwise have access to being painted, showing commonality between disparate groups all in one place. Local venues and galleries will show the work as it emerges, and the entire collection of over 200 portraits will be held with a reception for the portrait sitters and their families to gather and celebrate their newfound commonality. Thereafter, the paintings belong to them. With the support of the community and people like you, we’re raising $44,000 to fund the project for one year. 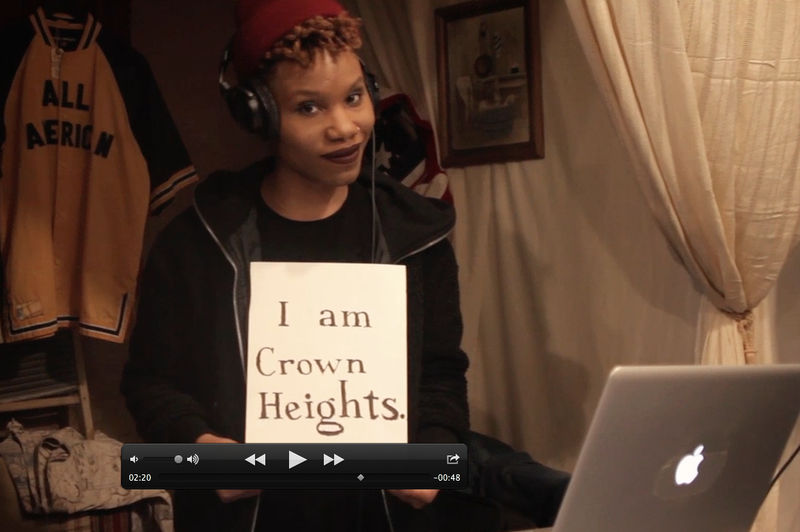 These funds will cover equipment, materials, AND studio rent, and I’ll paint Crown Heights, through it’s people, full-time. 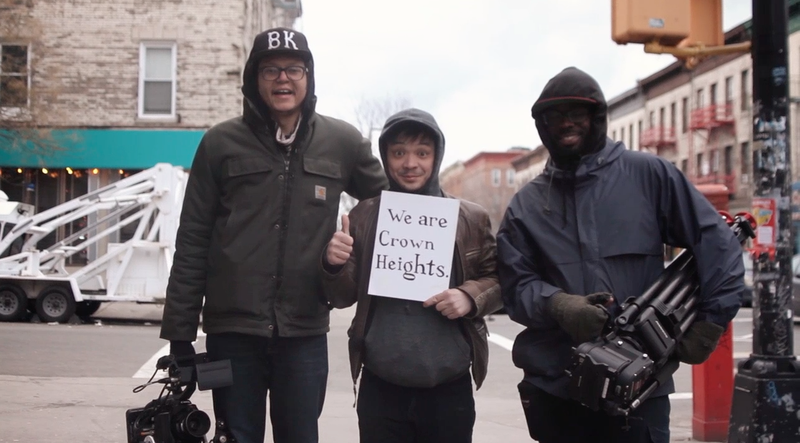 Any and all residents of Crown Heights are eligible to receive a portrait. We’re reaching out with the help of elected officials, Community Boards, and Religious leaders to ensure that we faithfully reflect the diversity of the neighborhood, with everyone represented on equal stature– State Senators next to shelter residents, and local merchants next to YOU. So spread the word: Share it, tweet it, pin it, instagram it. Share the value of this campaign, and encourage everyone you know to back this project. I believe this work will benefit the community and it’s residents, and with your help, we’ll make it happen. 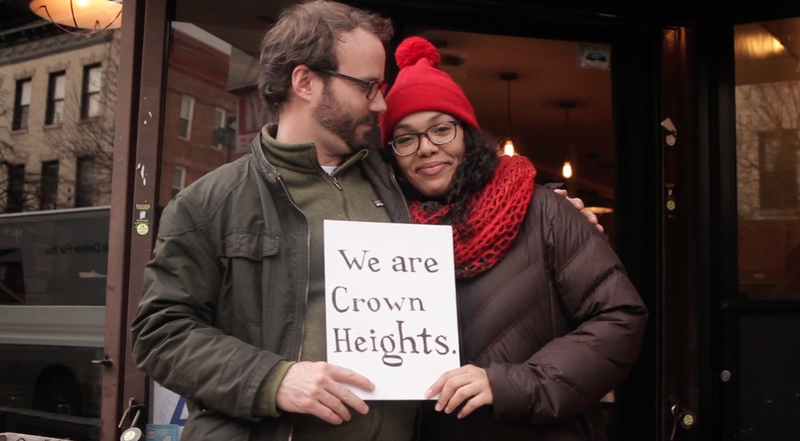 So, who is Crown Heights? 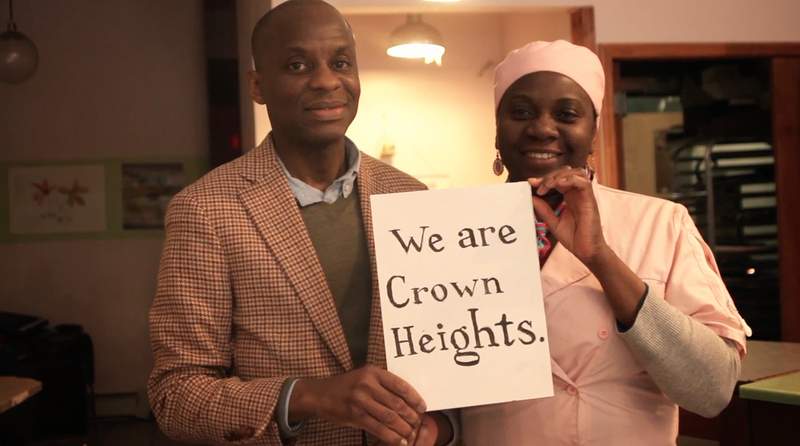 We are Crown Heights.